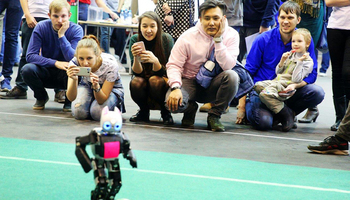 In late November, Tomsk and six other cities of Russia held a large-scale Intel Megahackaton competition supported by Microsoft and focusing on the development of Internet of things (IoT) solutions within the framework of the Intel IoT RoadShow. 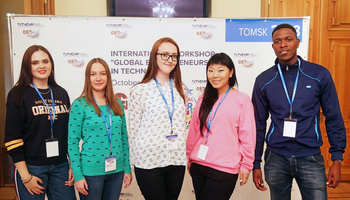 In Tomsk, the competition was co-organized by the Student Business Incubator of TUSUR University. 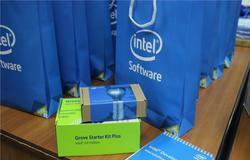 The Intel IoT Roadshow hackaton program includes over 20 events held in the US, Europe, South America and Asia. 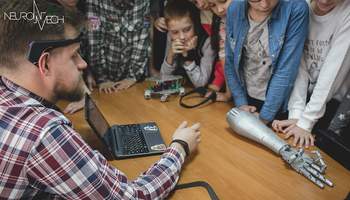 This year IoT Roadshow has visited Russia for the second time. 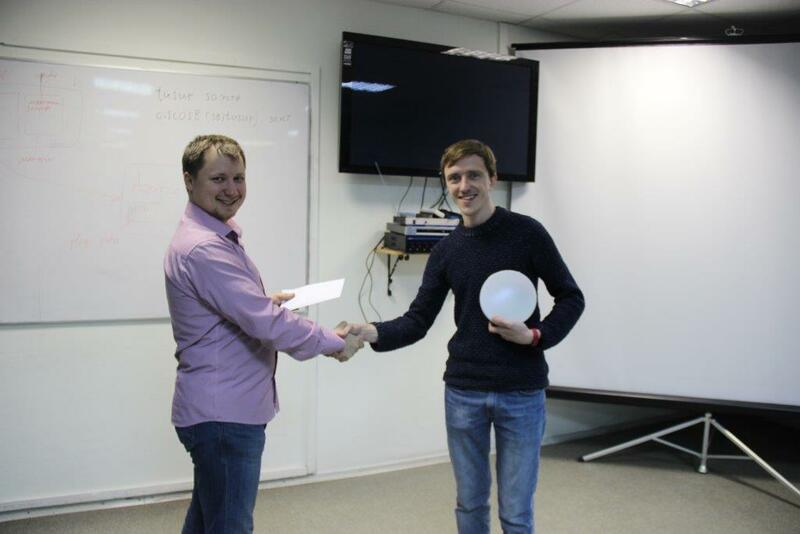 A total of over 50 programmers in 15 teams competed in the Tomsk IoT Megahackaton. 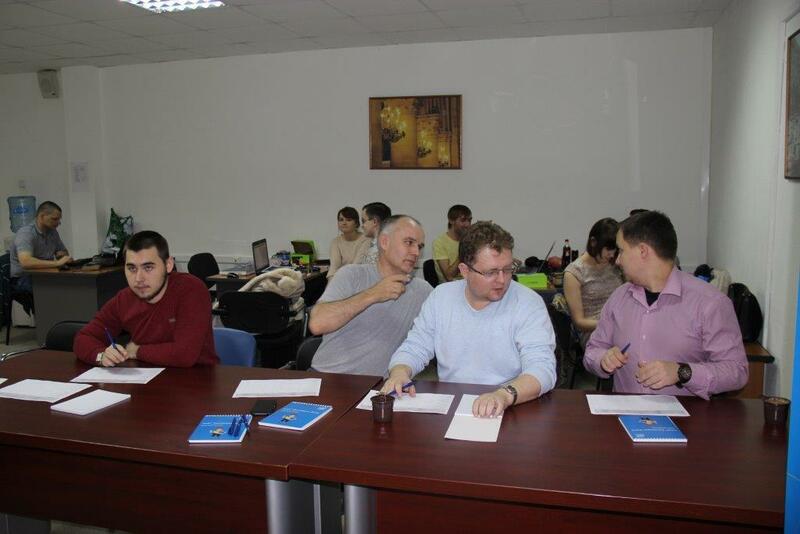 The competitors could also participate in a webinar with a Belgium representative of Intel who gave a lecture on the Internet of things. 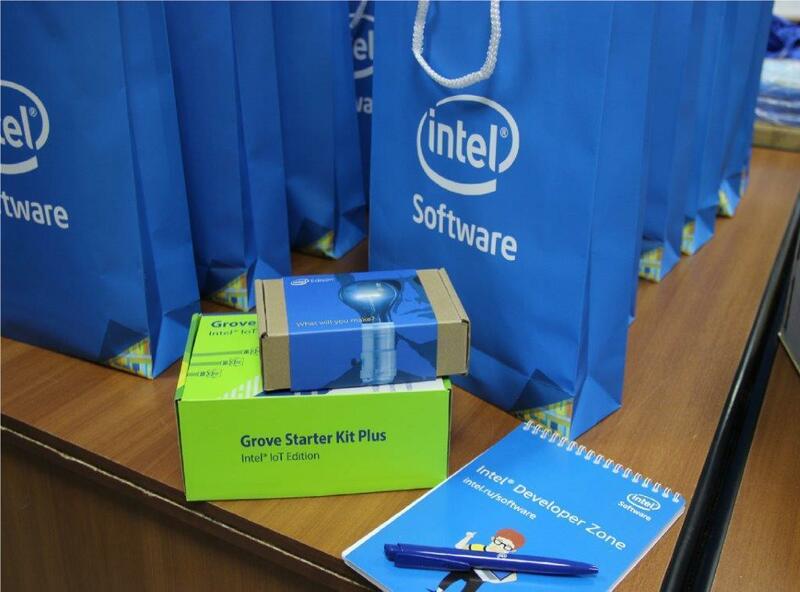 A mandatory requirement of the hackaton was that all IoT solutions developed in the course of the competition should be based on the Intel(r) Edison board and the cloud solution Microsoft Azure. 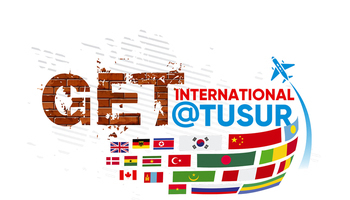 The teams had 36 hours to complete their projects. Winners received prize money and a special prize from Microsoft.